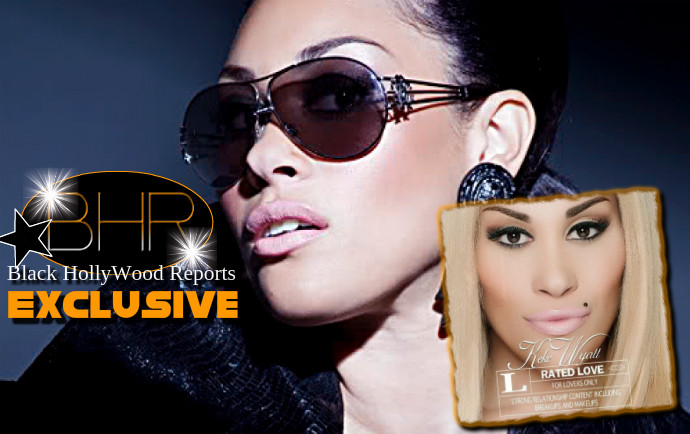 BHR Hollywood Reports............R&B recording artist Keke Wyatt’s new album, Rated Love debuts on three Top 20 Billboard charts including No. 11 on R&B Albums, No. 16 on Independent Albums and No. 19 on the Top Hip Hop and R&B Albums charts. 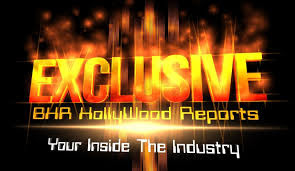 Rated Love is released on her own label, Aratek Entertainment through a multi-album artist services deal with global distribution company INgrooves Music Group. “This album, [Rated Love] represents a new sound for me and a new beginning,” says Wyatt. “Rated Love represents my growth as a solo artist and my independence as a business woman and entrepreneur. Wyatt’s current single, “Love Me” is co-written by Wyatt, Brandon Hesson and Dominic “Dom” Gordon, who also produced the up-tempo track. 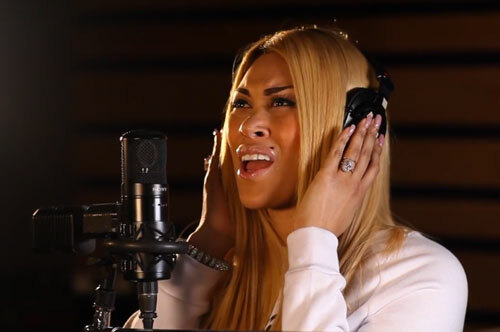 “Love Me” demonstrates her diverse vocal style. The single has recently been serviced to UAC radio and lands on the Top 40 radio charts. Plans for a national and international tour are underway and will be announced in the coming weeks. Wyatt will perform at this year’s ESSENCE Festival during the July 4th weekend.